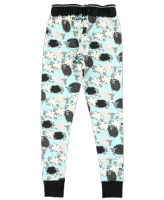 Fast Asheep are comfy pyjama leggings by Lazy One®. 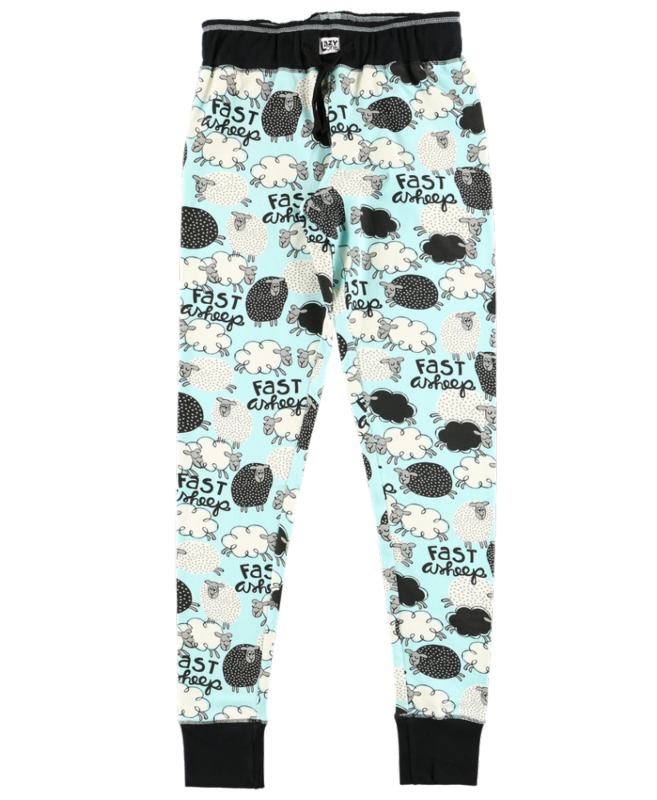 These pj leggings are covered in black and white sheep and are super comfortable for sleeping and lounging. Pair these up with our Fast Asheep pj t-shirt (sold separately).